Hello my lovely friends ahh yes the weekend book tag is finally here again. 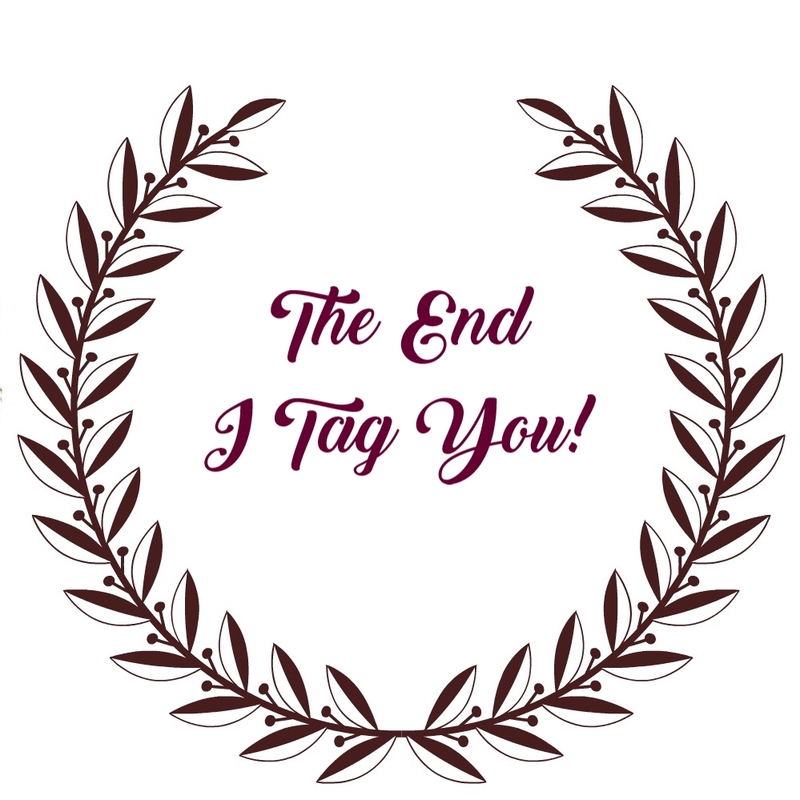 I decided to do The TBR Tag where I found at the A Book Nut book blog but the original tag is from Rachel at A Perfection Called Books. 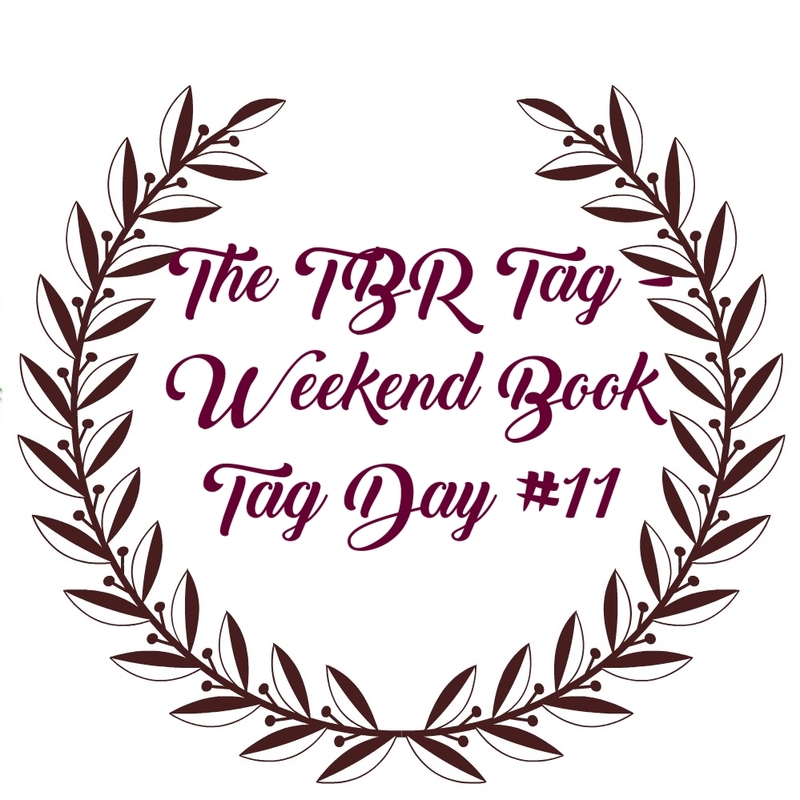 Please do check out this fun book tag at both these book blogs it was a lot of fun to do. I always use both Goodreads and Amazon Wish List to keep track of my TBR pile. There are actually more of both prints and e-books on my tbr list because I buy a lot of print copies and I do one-click a lot on e-books as well. 3. A Book That’s Been On Your TBR List The Longest? 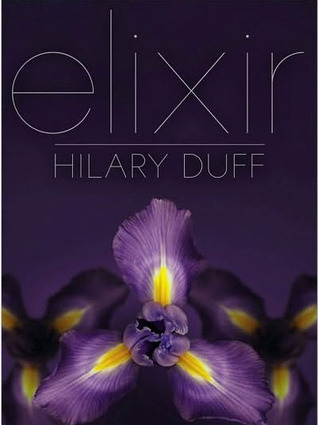 Ohh I have a ton of books that have been on my tbr list for the longest but I am only going to pick one book and that would be Elixir (Elixir, #1) by Hilary Duff which I bought back in 2011 on sale when the book store Boarders was closing. Yup that was 8 years ago. 4. A Book You Recently Added To Your TBR. 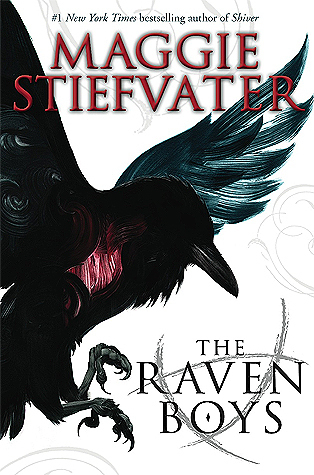 The last book that I recently added on my tbr pile is The Raven Boys (The Raven Cycle, #1) by Maggie Stiefvater. I really want to read this series before the tv show comes out. 5. A Book In Your TBR Strictly Because of Its Beautiful Cover. 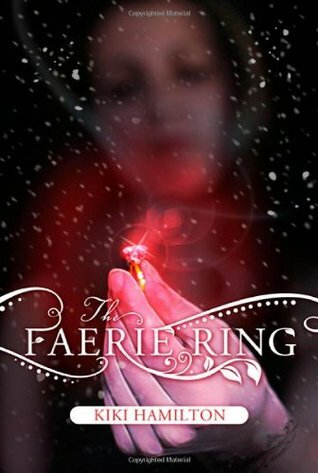 Now I have a lot of books on my tbr pile that I added strictly for there beautiful covers but I will pick one that I have been having this book on my tbr for the longest time as well but I have not yet to read it is The Faerie Ring (The Faerie Ring, #1) by Kiki Hamilton . 6. A Book On Your TBR That You Never Plan on Reading. Will the physical books and e-books that I have on my tbr pile I will most definitely read one day the rest of the books that I have on my tbr list and that I don't have a copy yet who knows maybe I might never plan on reading them. 7. An Unpublished Book on Your TBR That You’re Excited For. Ohh wow there are so many I can't just pick one if you follow my CWW post than you all now what I unpublished books that I am really looking for to read but sorry I just can't list them all on here. 8. A Book On Your TBR That Basically Everyone’s Read But You. Ohh there are so many but I will pick out one book series that I now some of my friends in the book community has read except for me would be. 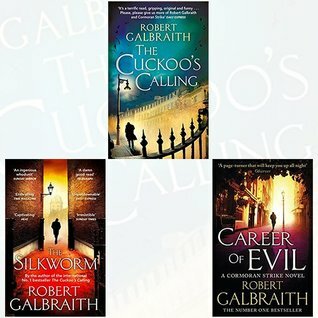 Cormoran Strike Series by Robert Galbraith I still have not read this series yet. 9. A Book On Your TBR That Everyone Recommends To You. 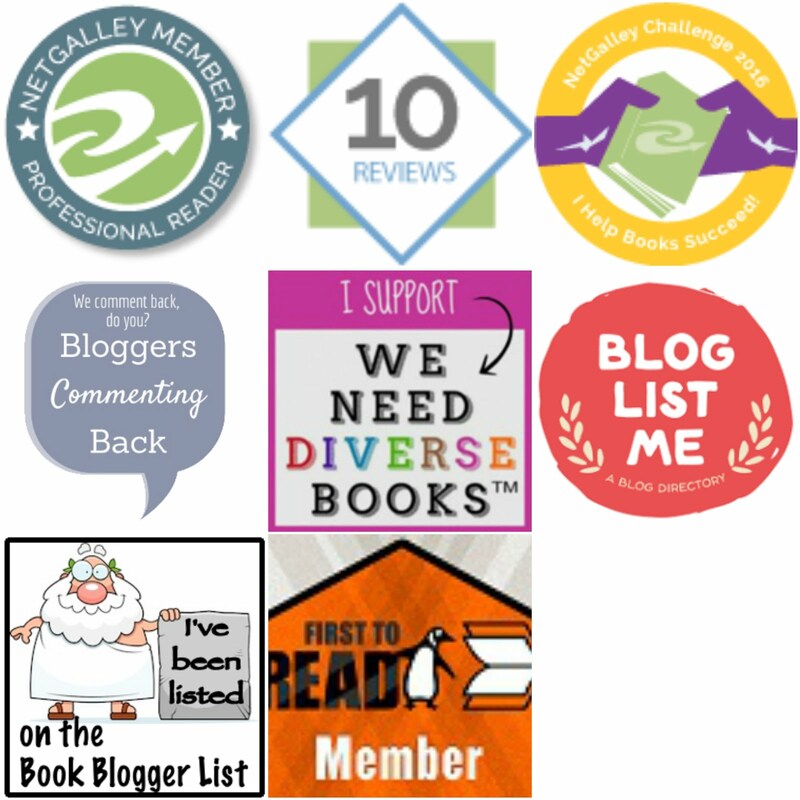 Sorry there is just too many to list on this post but there have been many, many, many books recommended to me that I have added those books on my tbr pile as well. 10. A Book On Your TBR That You’re Dying To Read. 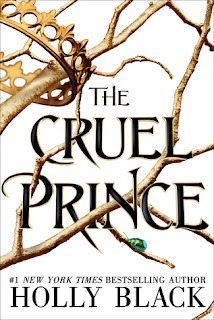 There are so many books but the book that I so desperately want to read is The Cruel Prince (The Folk of the Air, #1) by Holly Black. I heard amazing things about this book and I really want to read it soon! I tag anybody who wants to do this awesome and fun bookish tag! I have the books by Robert Galbraith on my bookshelf waiting to be read. I feel very remiss as Robert Galbraith is J.K Rowling's pen name. I like this tag and your answers too. I never thought of using Amazon wishlist to track my tbr! Great tag, I love your answers. You really do need to read The Cruel Prince it's fantastic. I hd no clue Hillary Duff wrote a book!! I haven't read anything by Robert Galbraith (except tweets) so you're not the only one. I want to read The Raven Cycle too, but since I almost never watch TV (the last time was February 2018 unless you count watching the ball drop on New Year's Eve) so I don't plan on reading it because of the TV show. Nice tag. I haven't read any of those books. 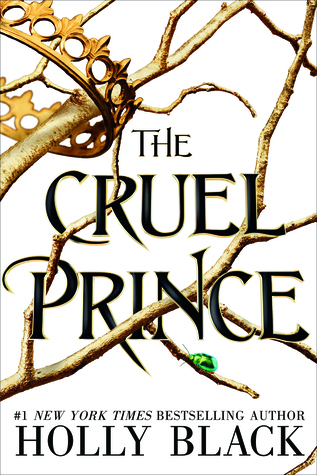 yes you must read the cruel prince. what a fun tag.